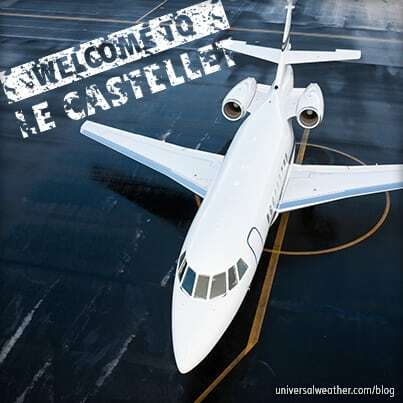 The Mediterranean region of France is a busy and popular destination during the summer months, and business aircraft traffic is high. While 3rd-party providers and ground handlers can orchestrate last-minute requests for aircraft parking, hotels and service availability, best practice is to do as much pre-planning as possible. Peak travel activity in France occurs in the south of the country during July and August. This region, however, begins to get busy by mid-May with the Cannes Film Festival and Formula 1 Grand Prix. The most popular destinations during the summer season include Nice (LFMN), Cannes (LFMD), Toulon (LFTH), Marseille (LFML), Figari (LFKF) and St Tropez (LFTZ). 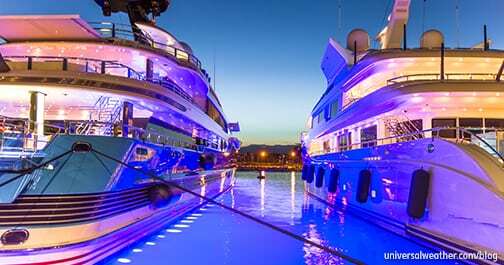 These locations are particularly busy during the summer, due in part to beach, resort and assorted yachting activity. LFMN is a 24/7 Airport of Entry (AOE) with Prior Permission Required (PPR). PPR requests need 72 hours’ lead time, and you must submit crew/passenger information, schedule, aircraft type and registration. Once the PPR is confirmed, ensure that the confirmation number is inserted in remarks section 18 of the flight plan. LFMN has a General Aviation Terminal (GAT), where Customs, Immigration and Quarantine (CIQ) is cleared. Aircraft parking should be requested in advance and is on a first-come, first-serve basis. Be aware that there may be fuel shortages at LFMN on summer weekends – particularly Sundays – because fuel trucks may not operate to LFMN Friday evening through Sunday night. The possible weekend fuel delivery restriction applies to the whole country. LFMD operating hours are 0800-sunset local, and operations are limited to aircraft with a maximum takeoff weight (MTOW) of 22 metric tons or less. Airport lighting is only available until 2000 local, and operators of larger aircraft should consider LFMN or LFML. General aviation parking is highly restricted at LFMD – with only a few spots available – and parking permission is needed in advance. Be aware that airport authorities give parking priority to scheduled commercial airlines. LFMD is an AOE, and there’s a GAT on site with CIQ. When operating during peak periods, ground handling services may be affected, and you could experience delays. LFTH operating hours are Monday-Thursday 0700-2130, Friday 0700-2300, Saturday 0900-2030, and Sunday 0900-2130 local. A minimum of 72 hours’ lead time is required for a PPR. There’s no GAT at LFTH, and CIQ is cleared in the main terminal. Aircraft parking is on first-come, first-serve basis, and scheduled commercial airlines take priority. LFKF operating hours are 0640-2155 local. This airport is popular for travel to Corsica. It is an AOE with CIQ available in the main terminal. Along with your CIQ request, you must submit, in advance, full crew/passenger information for review. Prior request and permission, at least 24 hours in advance, need to be obtained for aircraft parking. In most cases, overnight parking is not an option for GA, so you may have to consider a drop and go. LFTZ operating hours are 0800-sunset, and no overtime is possible. LFTZ is an AOE with CIQ available. The runway is only 3,871 ft. long, and a permit from CAA is required to land aircraft weighing over 5 metric tons. To obtain this permit, an operator must complete a test flight to the airfield. CIQ clearance at GATs is always faster than in main terminals, because you’re not competing with scheduled commercial arrivals. 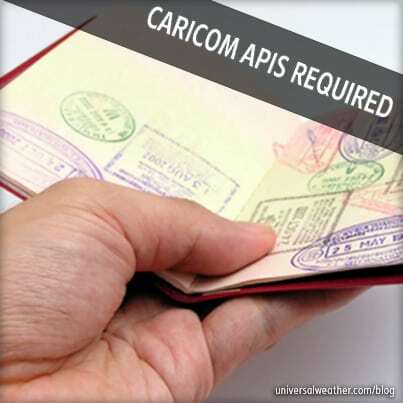 Crew and passengers requiring Schengen visas need to obtain them prior to arrival. If you land without appropriate visas, you’ll be denied entry to France. 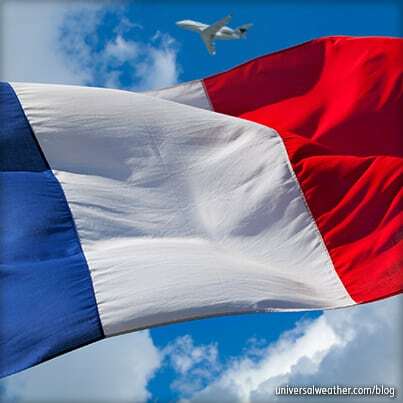 Landing permits are required for all charter (non-scheduled commercial) flights to France. The official lead time to provide required documentation is five working days. 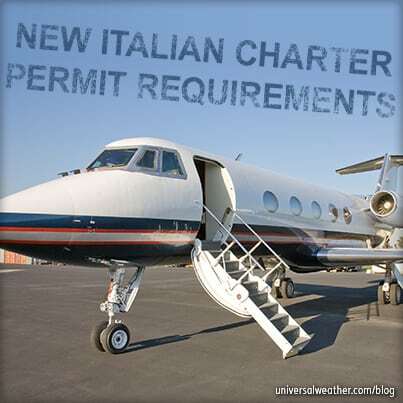 Short-notice charter permits are at the discretion of Civil Aviation Authority (CAA). Be aware that CAA closes on bank holidays – including July 14th and August 15th. Ground handling and support services are available at all locations. There are, however, limited services offered at LFTZ and LFKF, and service requests should be made in advance. 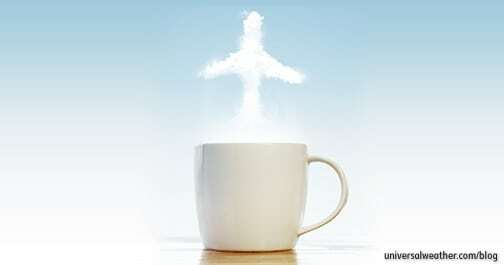 Jet A is available at all locations, and aviation fuel cards are accepted. Always check fuel availability at LFMN, as shortages can occur on a regular basis on the weekend, and notification of shortages may be very short. All of these airports have appropriate fencing, security cameras and military police patrols. It’s usually possible to arrange private unarmed security for your aircraft, but it’s best to check with your ground handler in advance. During peak season, hotel prices increase, cancellation policies are extended, and there may be limited 4- and 5-star hotel options available, especially for short-notice requests. Most locations, with the exception of LFKF, have large international chain hotels available. Pre-paid transportation (car with driver) is usually easily sourced, but rental vehicles may be in limited supply for last-minute requests. When traveling to southern France during the summer months, it’s best to request aircraft parking, permits and services well in advance. Preferred hotel accommodations fill up early, and it’s important to be aware of cancellation policies. To prevent complications with aircraft parking and ground handling services, try to avoid multiple schedule changes.